Williams, T. H., B. C. Spence, W. G. Duffy, D. Hillemeier, G. Kautsky, T. Lisle, M. McCain, T. Nickelson, G. Garman, E. Mora, and T. Pearson. 2008. Framework for assessing viability of threatened coho salmon in the Southern Oregon/Northern California Coast Evolutionarily Significant Unit. U. S. Department of Commerce, NOAA Technical Memorandum NMFS-SWFSC (In Press). Wilzbach, P. 2008. Movement of resident trout transplanted below a barrier to anadromy. IN Summary of the Eleventh annual Pacific coast Steelhead Management Meeting. http://www.psmfc.org/steelhead2008. Williams, T.H., B. Spence, W. Duffy, D. Hillemeier, G. Kautsky, T. Lisle, M. McCain, T. Nickelson, E. Mora, and T. Pearson. 2007. Framework for assessing viability of threatened coho salmon in the southern Oregon/northern California coasts evolutionarily significant units. National Marine Fisheries Service, Southwest Fisheries Science Center, Santa Cruz, CA. Williams, T. H., E. P. Bjorkstedt, W. G. Duffy, D. Hillemeir, G. Kautsky, T. Lisle, M. McCain, M. Rhode, R. G. Szerlong, R. Schick, M. Goslin and A. Agrawal. 2006. Historical population structure of coho salmon in the Southern Oregon/Northern California coasts evolutionarily significant unit. 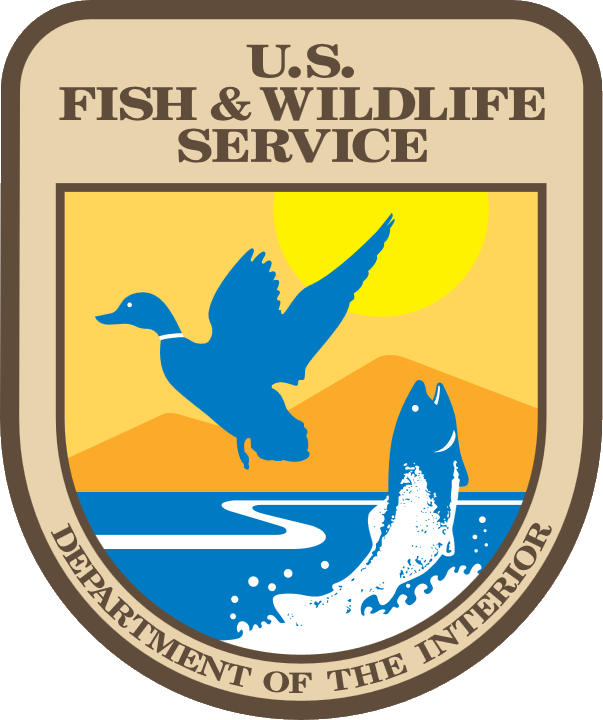 U. S. Department of Commerce, NOAA Technical Memorandum NMFS-SWFSC-390. Wilzbach, M. A. 2005. Using riparian canopy opening and salmon carcass addition to increase salmonid growth. Western Forester, Society of American Foresters 50(2):6-7. Duffy, W.G. and M.A. Wilzbach. 2004. A standard weight equation for juvenile coho salmon. California Department of Fish and Game, Sacramento. Duffy, W. G. and M. A. Wilzbach. 2004. A standard weight equation for juvenile coho salmon. California Department of Fish and Game, Sacramento. Duffy, W.G., M.A. Wilzbach, M. Wheeler and S. Frazey. 2003. Watershed restoration validation monitoring protocols for California. California Department of Fish and Game, Sacramento. Duffy, W. G., M. A. Wilzbach, M. Wheeler and S. Frazey. 2003. Watershed restoration validation monitoring protocols for California. 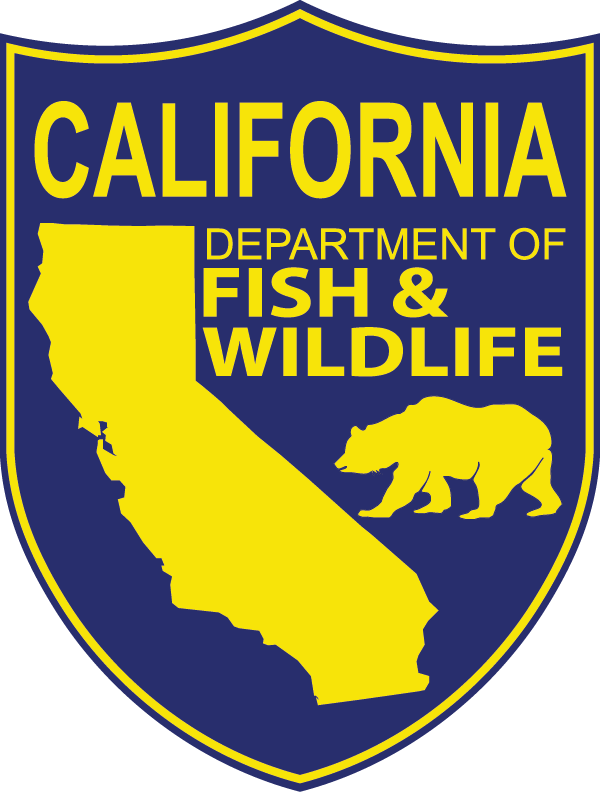 California Department of Fish and Game, Sacramento.